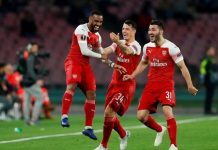 BEVERLY HILLS, February 01(THEWILL) – Spanish giants, Barcelona Football Club, on Thursday confirmed the signing of Nigeria international Asisat Oshoala on loan from Chinese Women’s Super League outfit Dalian Quanjian. She has been handed Jersey No. 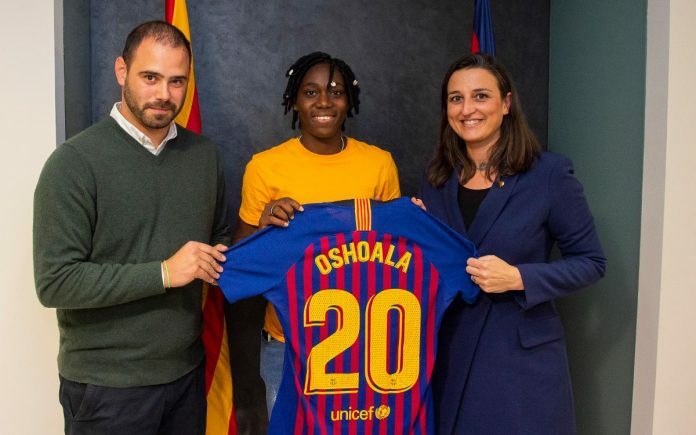 20 and is in line for her debut when Barcelona host Albacete on Sunday.